Frames trump Facts. You cannot win by presenting the truth if you continue to use a conservative (establishment) frame. 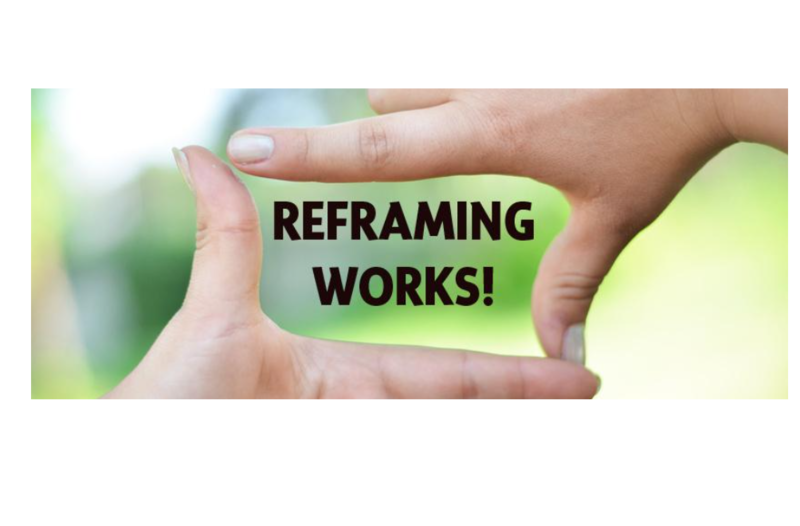 Reframe and fit the facts into your frame. At all costs, avoid using the establishment frame, remember, every time that you use their frame, you are reinforcing it and doing the establishment’s work for them! Remember that negating a frame strengthens it. Frame: Pension is a Benefit and so is given (dispensed?) by a magnanimous state or employer. Reframe: Pension is delayed payment for work done in prior years. You are owed your pension, it is not a discretionary benefit. Frame: the Westminster Parliament is sovereign so all power flows from Westminster. This frame is possibly the most pernicious, since it is used to justify control over Scotland. Reframe: In Scots law the Scottish people are sovereign and sovereignty cannot be given away. Any attempt to usurp the sovereignty of the Scottish people is illegal. Westminster is actively undermining Scottish identity with its “British” branding, destroying valuable Scottish brands in the process. This is an attempt to undermine not just the brand, but the sovereignty of Scotland. We have outgrown the room which the Yes! Bar let us use. This is a good development. Though we’re sad to say goodbye to the staff in Drury St. Also the chats we had upstairs in the bar after the meetings. Thank you!